The team at DAVIDSON PROJECTS delivered a comprehensive fitout involving feature joinery and materials for Amex Resources. The project included offices, boardrooms, open plan work area, reception, kitchen, bathrooms and storage facilities. 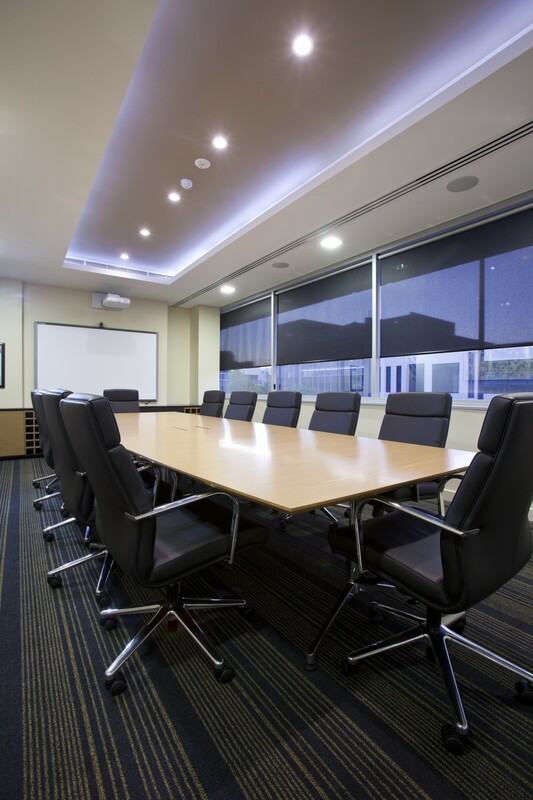 The high level of detailing in the fitout included feature ceilings in the boardroom, treated wall surfaces in the reception and waiting areas, and quality finishes throughout. A customised feature wall unit was the statement piece of the space. The bespoke item required a large investment in time and materials to ensure the workmanship, lighting and finished product were in line with the client’s requirements. This item presented some challenges in the level of detailing. By working with the designers and client, we were able to resolve all requirements and deliver the piece to the satisfaction of all. 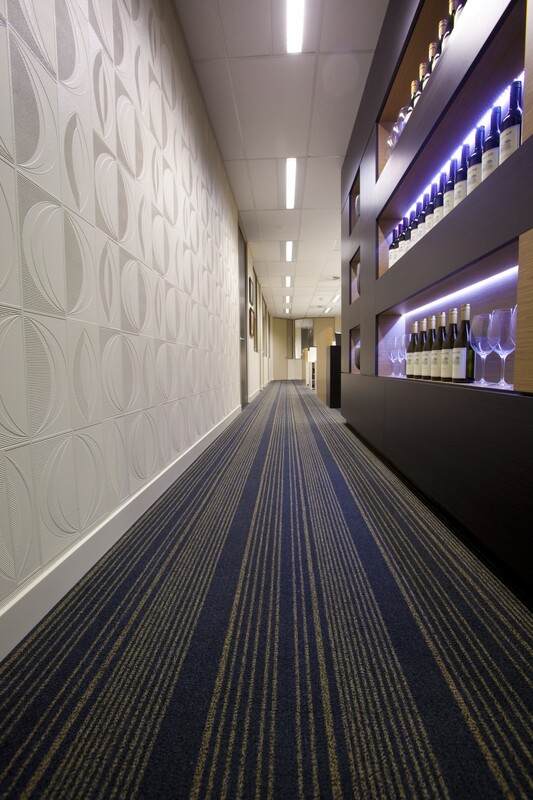 Working with a reputable architect and design firm, the team at Davidson Projects delivered a high end fitout with a nice combination of practicality and aesthetics. 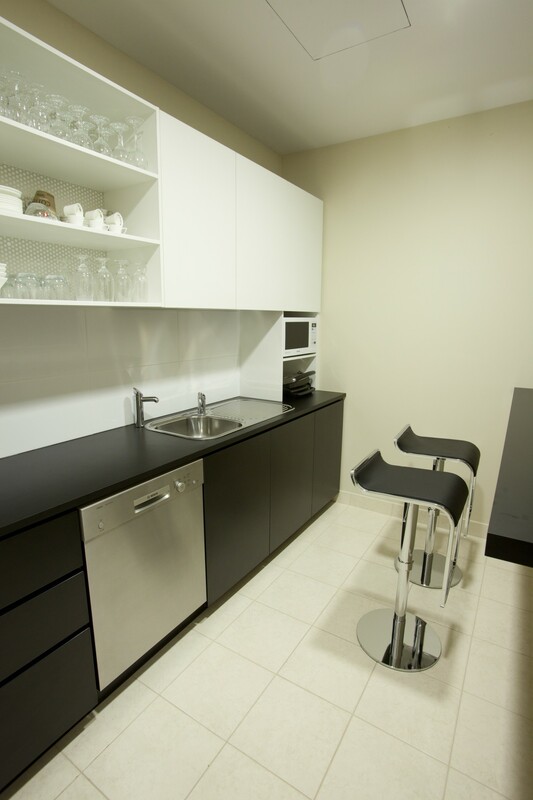 The team at Davidson Projects delivered a high end fitout with a nice combination of practicality and aesthetics. 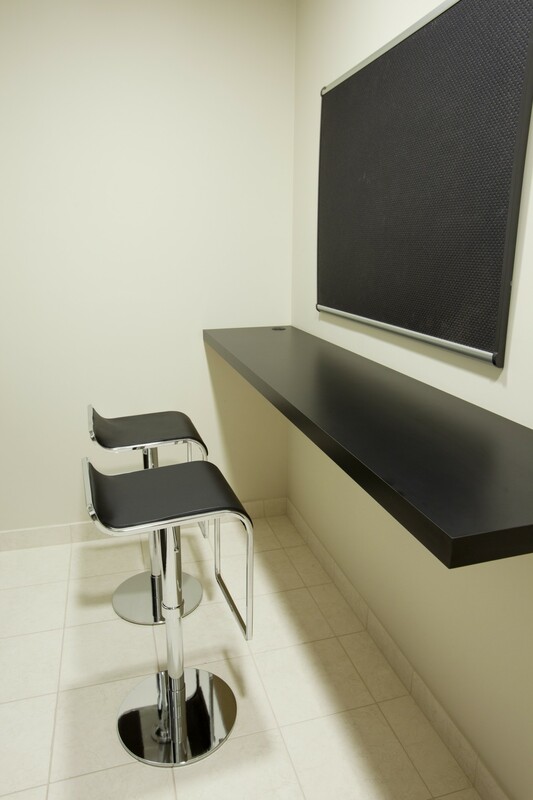 DAVIDSON PROJECTS is a full service commercial fitout company, focussed on people and solutions. 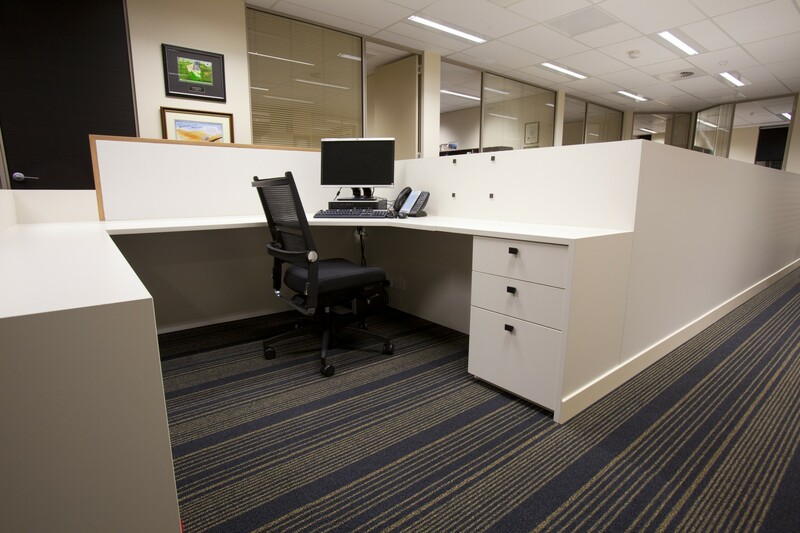 Our committed team has been delivering first class fitouts throughout Western Australia for over 13 years.